Auto diagnostic OBDclick: how does it work? 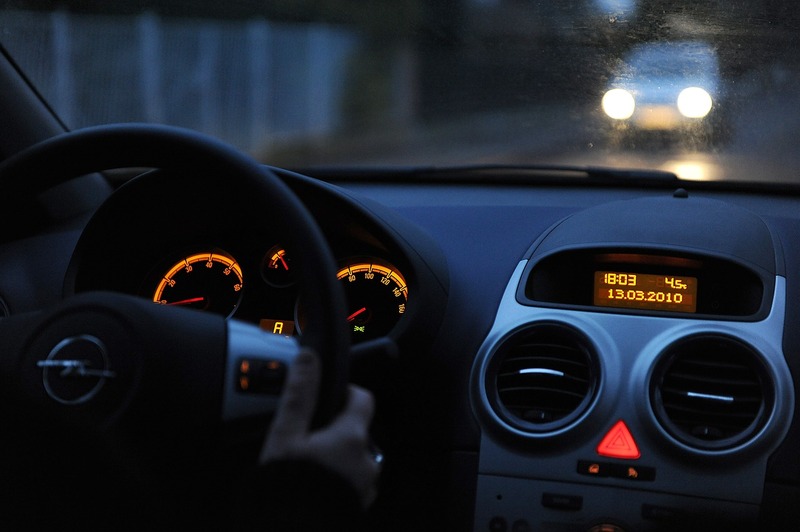 The engine lights on your vehicle come on: what to do? Usually the engine warning light on your vehicle lights up on your dashboard when there is an engine problem or a concern with the exhaust system. Therefore, for each problem there is a specific witness that will identify the source of the problem. Thanks to the auto diagnostic tool, you will be able to solve the problem and turn off the indicator light that came on. Here we explain how to understand the codes of your vehicle and how to turn off the lights on your dashboard. To start, you must first connect your diagnostic tool provided by OBDclick to the On-Board Diagnostic Connector of your vehicle. It is located in the immediate vicinity of the steering wheel or the steering column. Then install the free application of OBDclick if it is not already done. You will have to connect the two elements together via the Bluetooth system of your smartphone. From there, it will be possible to read the fault codes related to your vehicle. We advise you to keep the codes if you need to make future repairs at a garage, for example. How can we act on fault codes? Thanks to your OBDclick diagnostic tool, you can delete fault codes. This will turn off the lights that were activated on your dashboard. In the case of engine lights you can disconnect the battery from your car. To do this, remove the cables connected to the battery. Then, keep the buzzer pressed in about 30 seconds. This will remove the remaining electricity in the capacitor. We advise you to disconnect the battery as a last resort. After about fifteen minutes, it will be possible to reconnect and activate the battery. You will notice that the lights are no longer on the dashboard of your vehicle.